“Friends, friends, what can you do with friends?” I’ve no idea how many times that song has been sung in our family over the past five years, but I do know it doesn’t seem to get old. Mr. Tumble [Justin Fletcher] has really stood the test of time in the often fickle world of children’s TV – and that’s because unlike many shows, Something Special is inclusive of ALL of our beautiful children – and ALL children learn something by watching his show. I learn – and that’s exactly why I watch with Hero. I’ll confess that Aunt Polly is actually my favourite really, but don’t tell Mr. Tumble that. 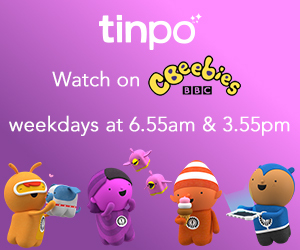 Hero, like his big brothers before him, loves watching Something Special on CBeebies in the morning whilst he’s eating his ‘jam toast’. Lights and Sounds Mr. Tumble is 30cm tall, and completely soft and squishy. The doll has a variety of textures over the surface for little ones to explore, and his waistcoat opens with velcro, although it’s sewn on and so there’s no worries of losing it. The toy is activated by squeezing his hand, and then he speaks to your little one just as he does in the show – with phrases like, “I’m Mr. Tumble!” and “Ahaaa!” His bowtie also lights up, which surprised Hero and he now clicks his hand until he activates it. 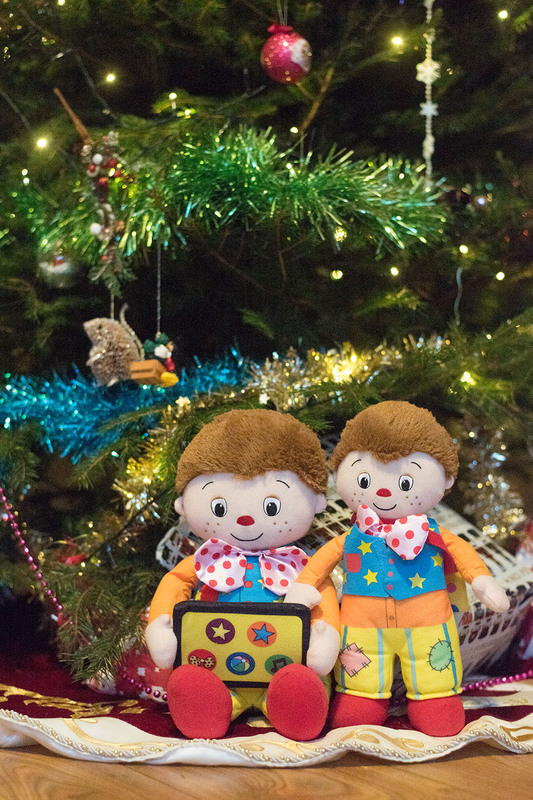 The toy also comes with Mr. Tumble’s infamous spotty bag from Something Special, which can be used to store little tiny bits – Hero is posting his brothers’ pirate booty coins in his. 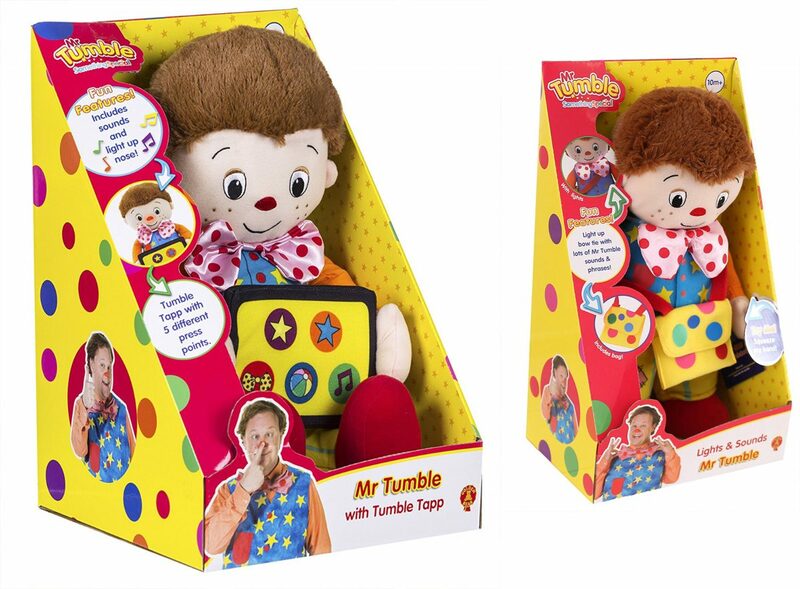 Mr. Tumble and the Tumble Tapp is a bigger plush – with slightly fewer textures to explore, but with the added bonus of the Tumble Tapp which features five spots instead of three! Four of the spots cycle through various phrases – and the musical note purple spot plays “Hello, hello, how are you?” song and “We’re Friends”. I love that the full songs are on there – it’s so annoying when toys only play a little part of a song.Mr. Tumble’s nose lights up throughout all of the activities. 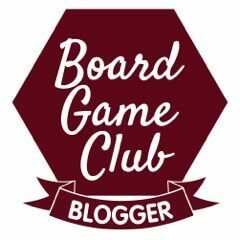 We just love the toys – there’s absolutely nothing not to like. They can be taken to bed, played with repeatedly and the only thing that would make them completely perfect is if they were washable – because they are loved so much and played with so often. For the Mr. Tumble fan in your life, they’re a brilliant present – for role play, for exploring textures, for language skills and music – they’re simple but brilliant toys that accompany the show fantastically. Father Christmas should pop plenty of these in his sack – he can head over to the Goldenbear Toys website to see them.